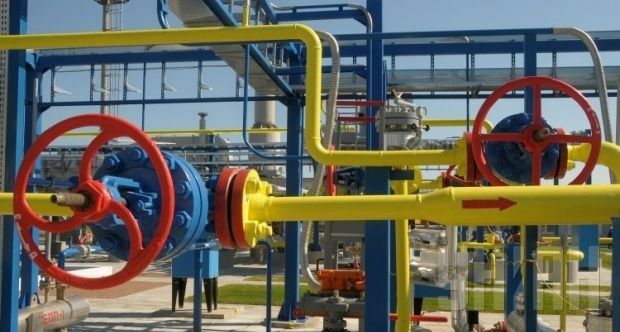 There will be no extension of Gazprom’s transit contact with Ukraine after 2019 "under any circumstances," the deputy head of the Russian company, Alexander Medvedev said at a press conference in Moscow on Tuesday. "I want to emphasize again that after expiry of the transit contact with Ukraine, there will be no extension or conclusion of a new transit contact under any circumstances," Medvedev said. As reported earlier, according to the existing transit contract with Ukraine the minimum supply volume is 110 billion cubic meters (bcm) a year.